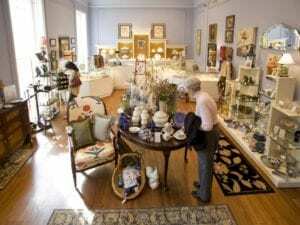 The Winterthur Museum Stores offer outstanding gifts, books, and home decor inspired by our museum, garden and library. 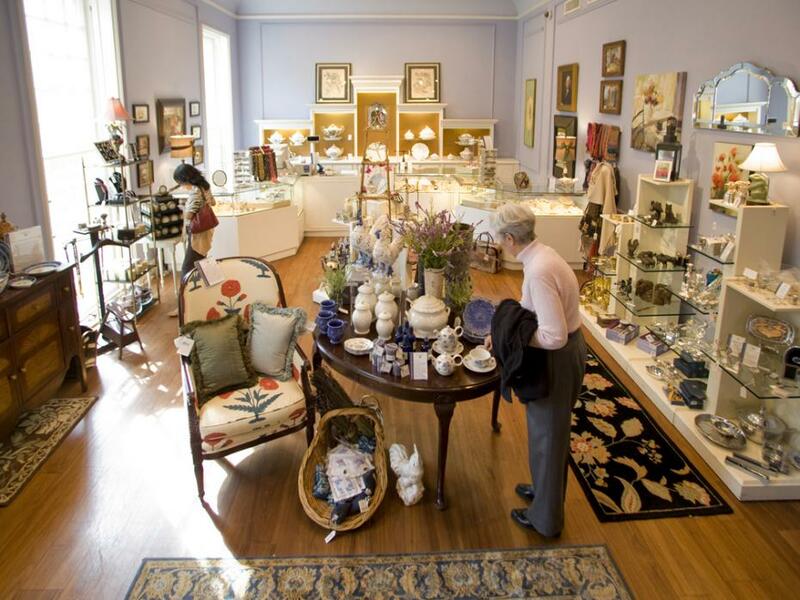 Your purchases are an important means of support for Winterthur educational activities. Please visit us or call to place an order. 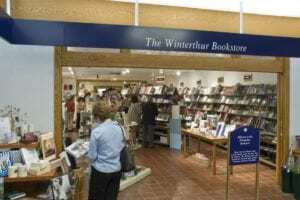 You can also shop online at www.WinterthurStore.comfeaturing products that reflect the spirit of Winterthur. 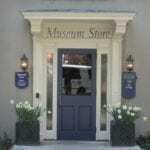 Check out the monthly Museum Store excitement at the Special Offers & Events page. 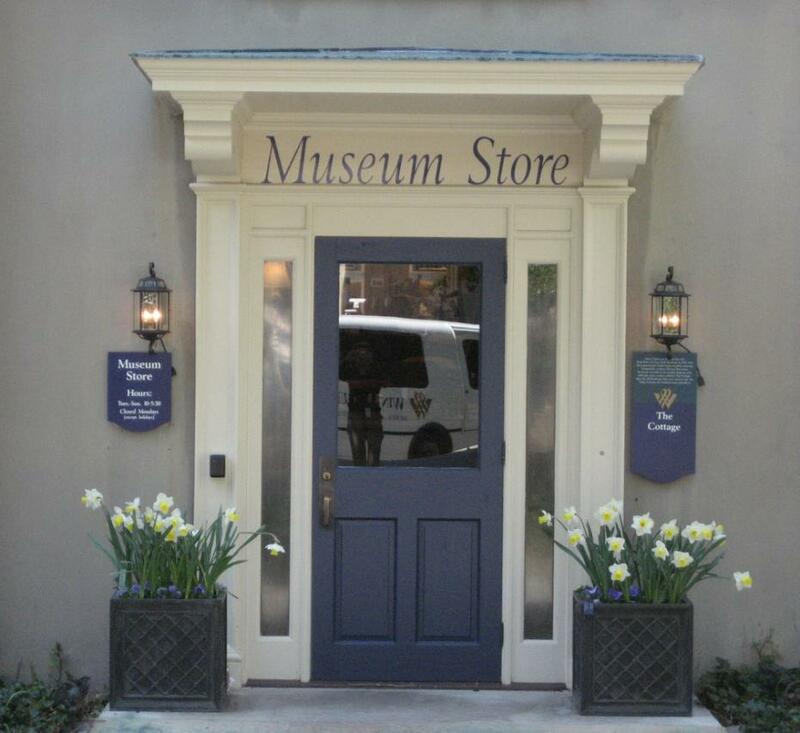 Located across from the Museum and Galleries entrance, our Museum Store offers gifts, home furnishings, garden accessories, plants, jewelry, and seasonal decor. Located in the Visitor Center, our bookstore offers a broad selection of books on gardens, furniture, decorative arts, textiles, ceramics, and Winterthur. Also features stationery, mementos, and children's merchandise. Members receive a 10% discount on purchases. To learn more about the benefits of becoming a Member, click here.